There are lots of calls to action across the Internet that we, both individually and as a company, can choose to support. We get emails about them almost on a daily basis. So when the Declaration of Internet Freedom came across our desk today, we were pleasantly surprised to see that it was a cause that we absolutely want to support. As content creators, every one of these points is important to us. We feel that desire for expression, and we want every person in the world to have access to it. Open standards of connection and communication help us to tell stories and to get the information that is so valuable. Without further innovation, our Internet will wither, but with the promise of that innovation comes a need for enhanced privacy. 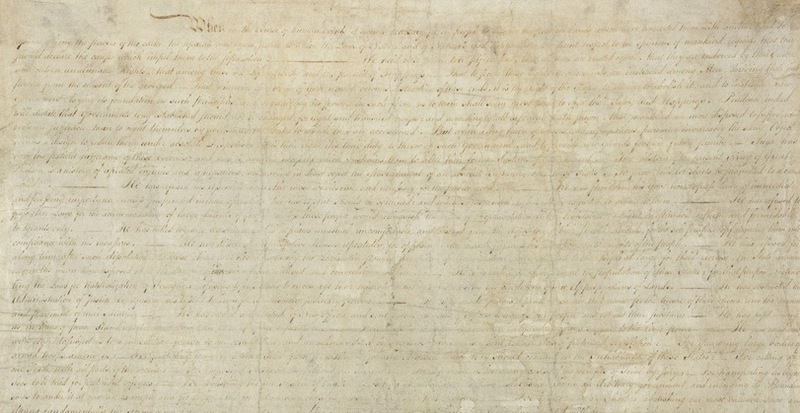 It’s clear to see that, for anyone who holds the Internet in a place of value for their daily lives, the Declaration has all of the right pieces in focus. But even if you’re a bit of a Luddite, the Internet has likely made your world a little bit smaller, and thereby a bit easier to live in. Please, join us in supporting the Declaration of Internet Freedom.